The best way to get to know a community is by scheduling a tour. See the facilities, meet the staff and residents, and get a feel first hand what it's like to live at SeniorBridge Home Care. 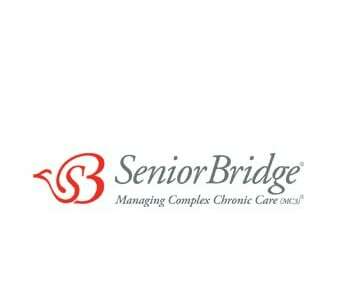 SeniorBridge Charlotte is the leading care management and home care company in Mecklenburg and surrounding counties. Our reputation for meeting the needs of our clients 24-hours a day, 7 days a week and exceeding expectations encompasses the full continuum of care including expertise with live-in caregivers and care management services including medication management. Our highly qualified and dedicated team of certified Geriatric Care Managers, caregivers and office staff, invests in tailoring the services we provide to meet the unique needs and preferences of our clients.